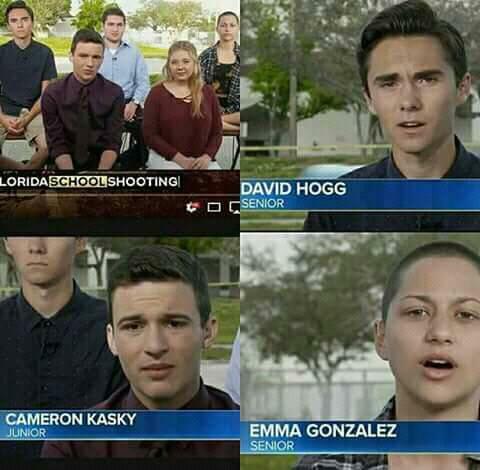 Published February 23, 2018 at 480 × 470 in Stoneman Douglas False Flag Inquiry: Shomrim, Chabad and DNP. When the unspeakable becomes Unspeakable. Could it Lead to 5G PATSCAN Microwave Technology in all Florida Schools and Nationwide?. Trackbacks are closed, but you can post a comment.